Daemons Domain - All Souls Trilogy & Universe Fan Site + Podcast: Daemons Discuss - Podcast: Special Edition! | The Casting of A Discovery of Witches TV Continues! Daemons Discuss - Podcast: Special Edition! 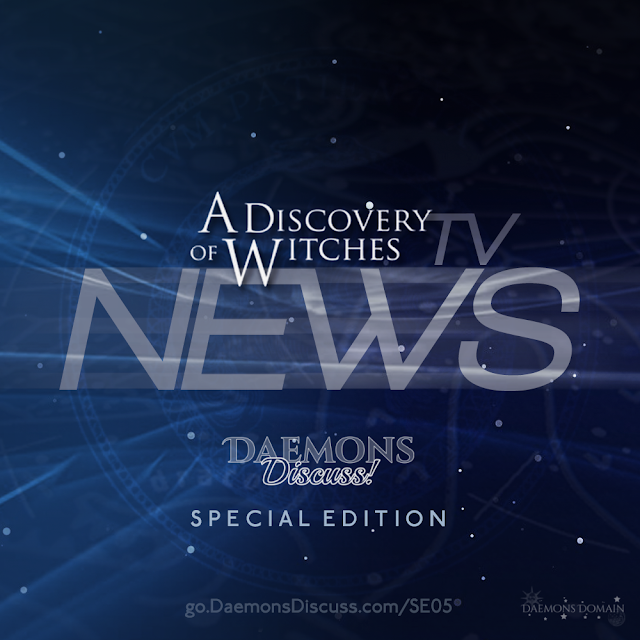 | The Casting of A Discovery of Witches TV Continues! Description: More casting news! Here we are again with yet another special edition! This time we have our podcasting microphones connected and can act like we've done this before (maybe because now we have? 😉). Busy Daemons! Busy Fandom! Let's talk A Discovery of Witches TV casting, shall we? 3. 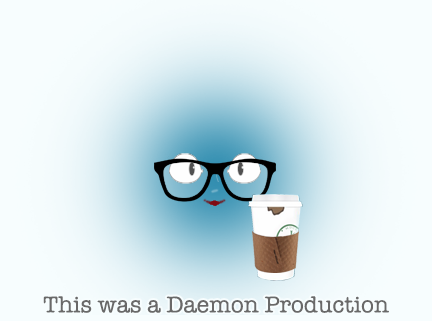 Daemon notes: guys, what can we tell you? We were planning to publish just a little bonus episode for you later in the week (we'll still publish that on Thursday), but lately the news is such that you are hearing from us more than originally planned! Thank goodness our contingency planning has worked out for us (so far!). Please feel free to contact us with any feedback (see below, or contact us here)! Our upcoming bonus episode contains some housekeeping, Discusser feedback from the casting of Matthew and Diana, All Souls Con information, and Daemon Hour details. Oh! And a beautiful voice mail from the ever-loyal and wonderful friend of the podcast, our Discusser in Chief, Stephen. Stay tuned! 4. Also ICYMI, Real-Time reading is coming, please check out our post on Real Time Reading Tools for 2017.